This engagement shoot was one of our favorites! In addition to being really, ridiculously good-looking and stylish, Erin and Brad are two of our very dear friends. 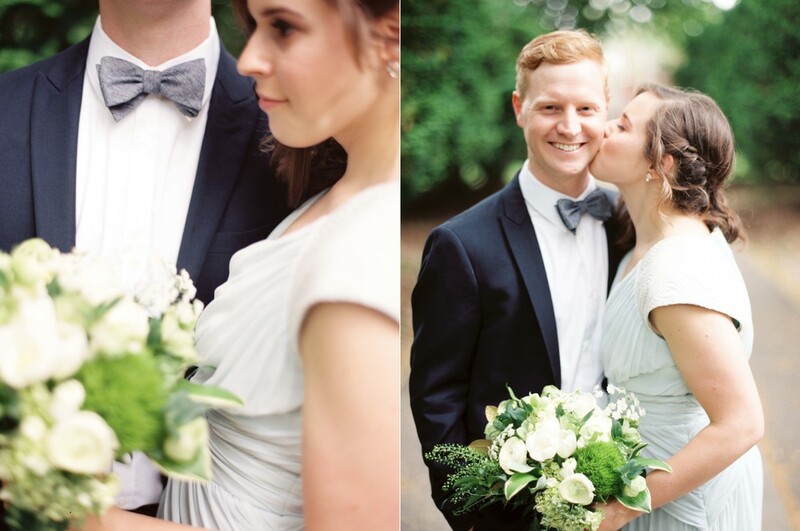 Erin is a very talented wedding photographer herself, and Brad is a respiratory therapist. It's a huge honor to be asked by another photographer to photograph their day, and we couldn't be happier to be a part of their November wedding. For the engagement session, Erin wore a stunning gown from Rent the Runway and she carried a lovely bouquet made by Melinda of Les Bouquets. 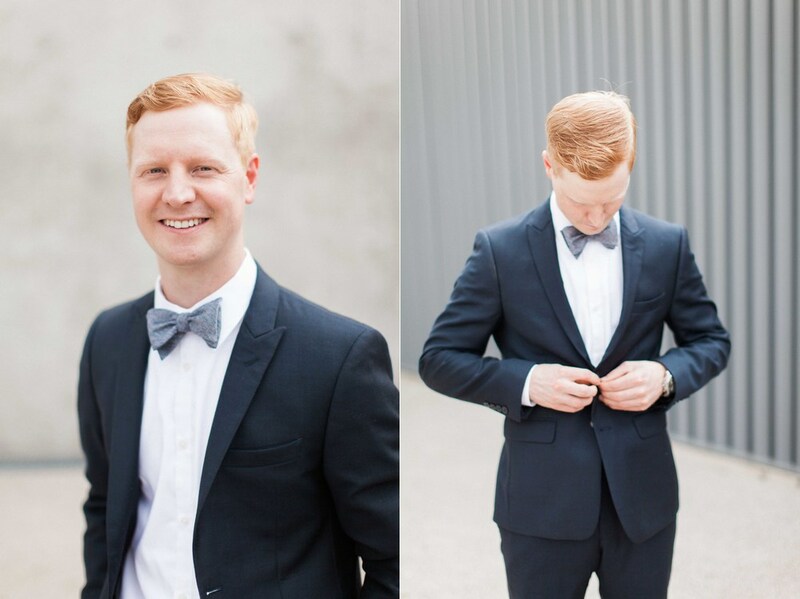 Brad was positively dapper in his fitted navy suit. 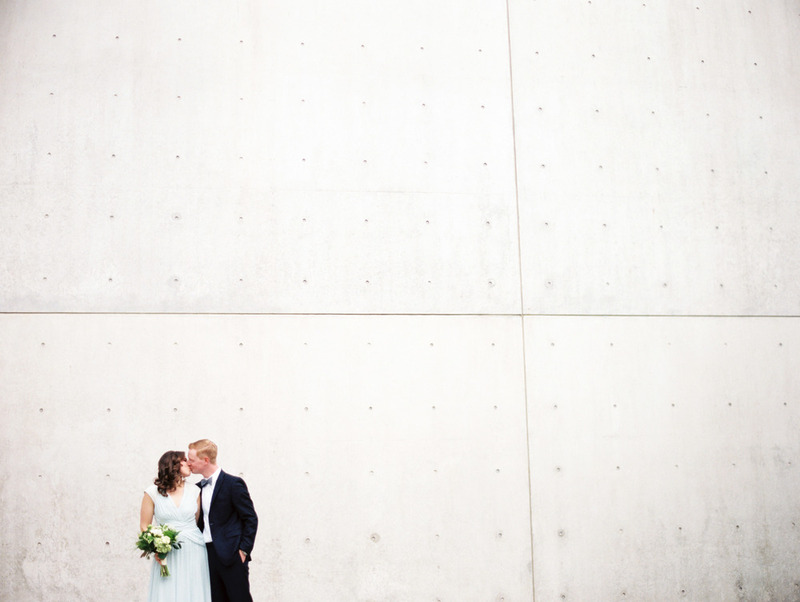 The minimalist and modern architecture of the Contemporary Art Museum was a perfect backdrop for this session, and we finished up with some photos at Tower Grove Park. We loved every inch of this session, and if this was just the engagement session, hold on to your hats for the wedding! Thank you for viewing this wedding photography St. Louis by Carretto Studio, the premier St. Louis wedding photographer for the elegant bride. St. Louis wedding photographers, Carretto Studio, specialize in documenting events and capturing beautiful photos with their fine art wedding photography. Our wedding photography St. Louis focuses on capturing the color, excitement, and ceremony of each event. Carretto Studio specializes in fine art photojournalism. We love providing our services to brides looking for wedding photography. 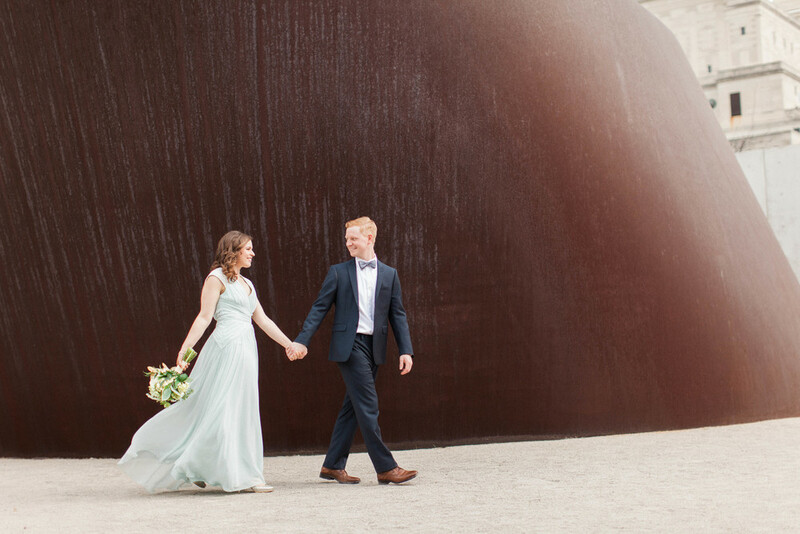 With a European flair and an elegant aesthetic not found with other St. Louis wedding photographers, Carretto Studio captures the details, beauty, and emotions of your day through timeless images. 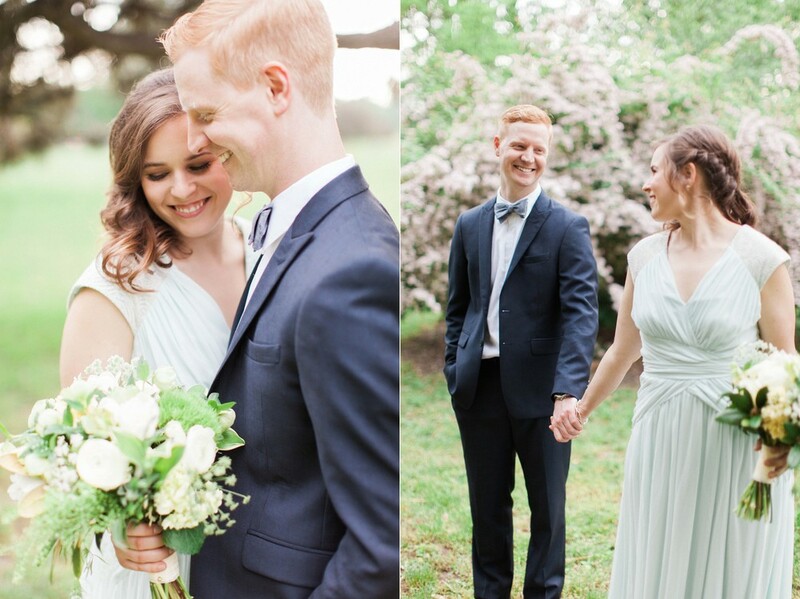 Our St. Louis wedding photography packages are carefully tailored to your day and personality to offer the best Saint Louis wedding photography experience available. 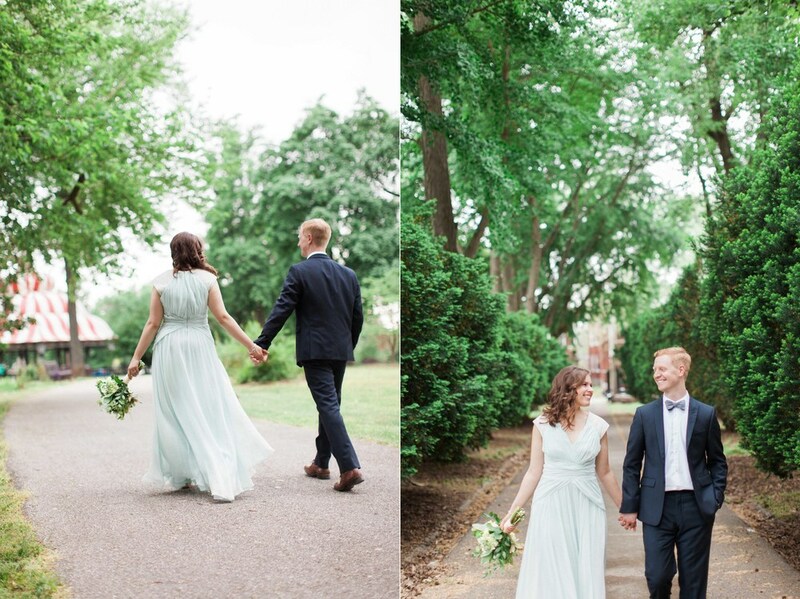 Take a look at our wedding portfolio, here, or check out some of favorite St. Louis weddings. Planning your own wedding? Contact us here - we'd love to be a part of your day!